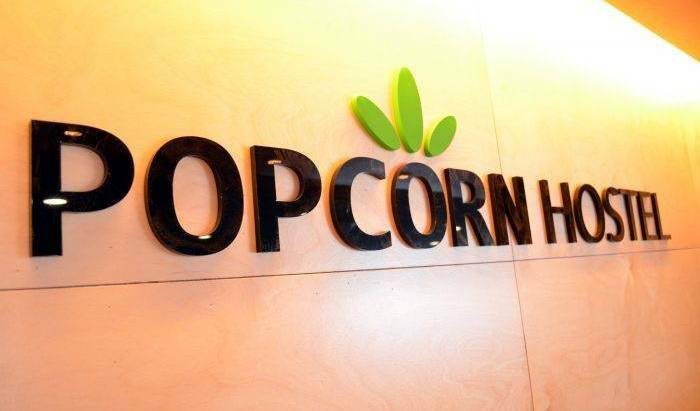 Popcorn Hostel Original is one of the biggest and cleanest accommodation in Busan. 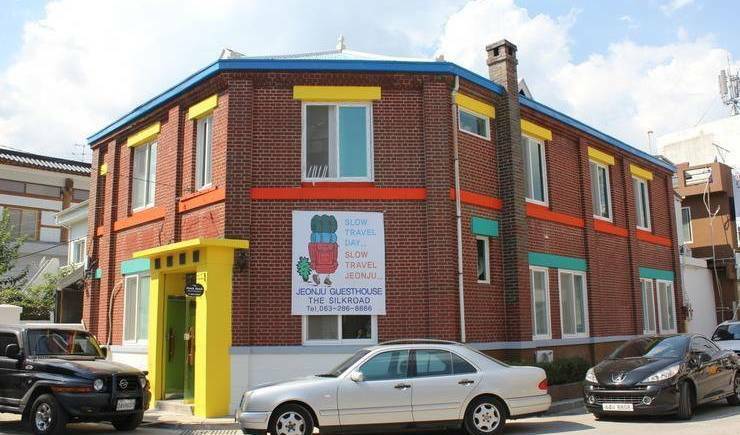 Home stay bed and breakfast located 10 minutes from Incheon International Airport. 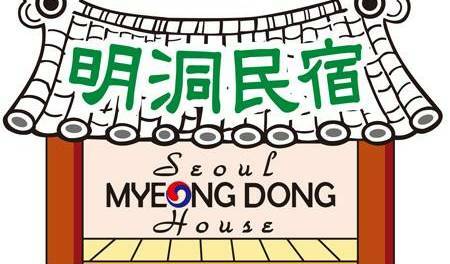 Welcome to Seoul MyeongDong House~! Located in number 1 tourist destination in Korea, you will be able to enjoy your trip with extra convenience. We offer you the lowest price in busan with clean beds, free wi-fi and breakfast. We are a newly established Hostel for travelers community in Haeundae, Busan. Popcorn BnB Ministel Gwangbok is a warm and friendly hostel that welcomes the visitors all over the world. Hi, Sum is near by Busan station(4min on foot). 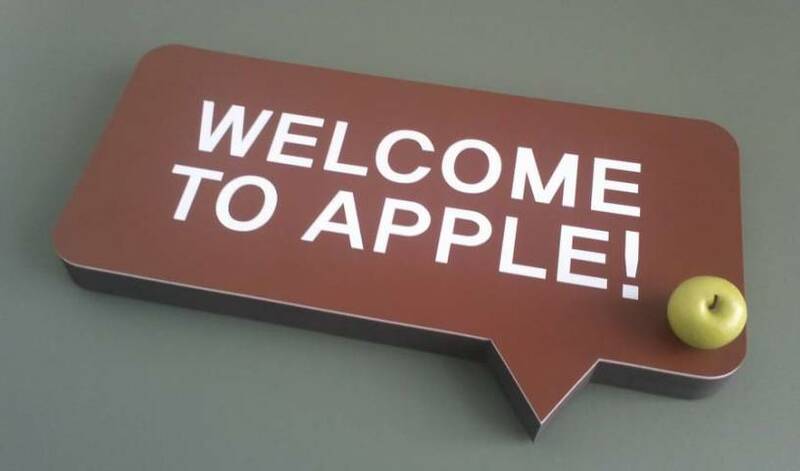 We opened in december, 2011 for you to enjoy clean facilities and comfortable atmosphere. Cosy and clean house, located near beautiful Gwangalli beach.